Battery powered with a solid-state N.C. relay output, opens on alarm. 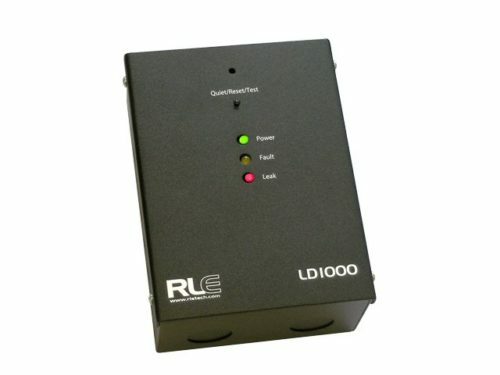 RLE LD1000. Single zone system with audible and visual alarms,and relay output. CE, RoHS. RLE SD. 14' leader cable stripped and tinned. RoHS. 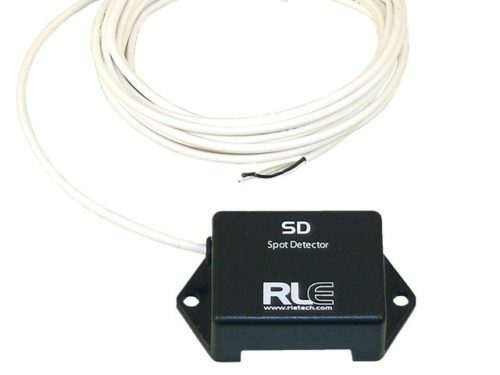 RLE SD-R01. 14' leader cable with a dry contact relay output, stripped and tinned. RoHS. RLE SD-Z. Two 12" leader cables included. RoHS. RLE SC-10. Moisture sensing,10', terminated. CE, RoHS. 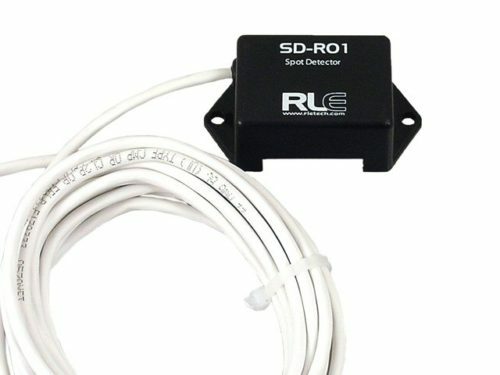 RLE SC-100. Moisture sensing,100', terminated. CE, RoHS. 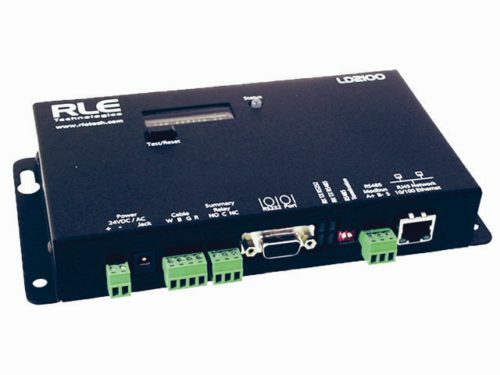 RLE SC-1000. Moisture sensing, 1000', unterminated bulk roll. CE, RoHS. 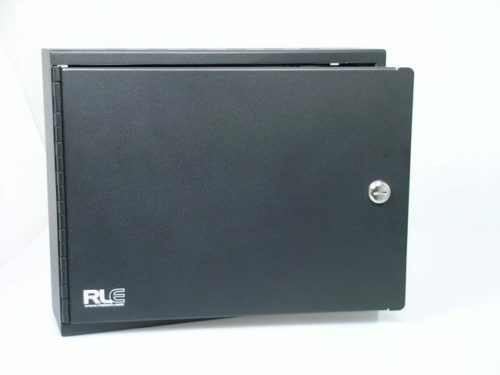 RLE SC-2000. Moisture sensing, 2000', unterminated bulk roll. CE, RoHS. RLE SC-25. Moisture sensing, 25', terminated. CE, RoHS. RLE SC-50. Moisture sensing, 50', terminated. CE, RoHS. RLE NSC-10. 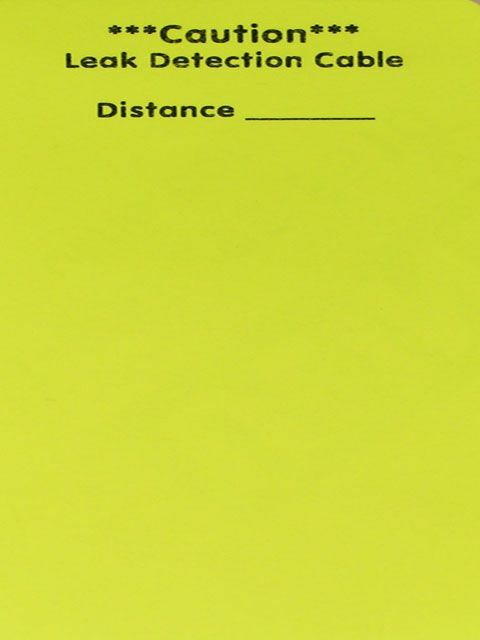 Non-sensing, 10', terminated. CE, RoHS. RLE NSC-100. Non-sensing, 100', terminated. CE, RoHS. RLE NSC-25. Non-sensing, 25', terminated. CE, RoHS. RLE NSC-50. Non-sensing, 50', terminated. CE, RoHS. RLE X-CON. 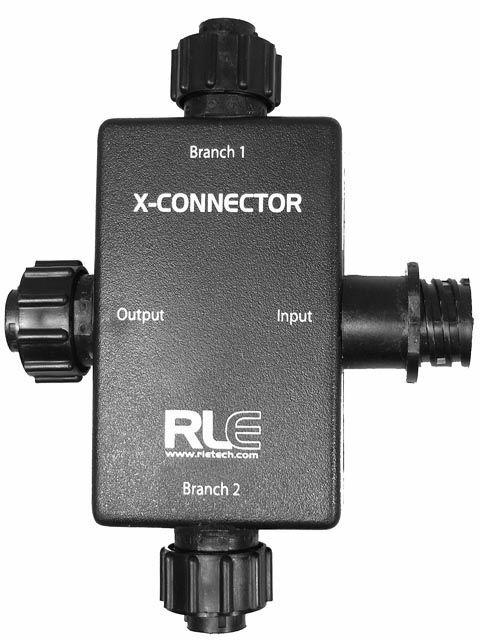 Cross Connector. One input to three outputs. CE, RoHS. RLE WCCS-50. 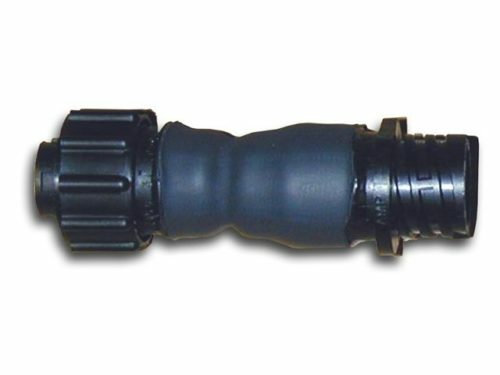 Weighted Cable Connector. Non-moisture sensing, terminated. RoHS. RLE EOL. End of Line Terminator. CE, RoHS. RLE SC-T. Caution Tags for Cables, pack of 10. RoHS. RLE CCK-LD-SC. Cable Connector Kit. 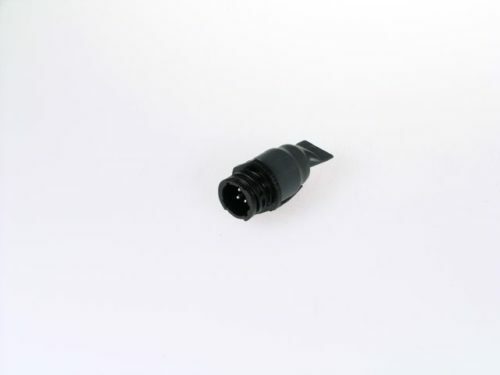 Comes with one stripped and tinned to terminated cable for connecting to control panel and one End of Line Terminator. One kit is required for each zone connected to control panel. CE, RoHS. RLE LDCE. Sensing Cable Line Tester. RoHS. RLE JC-10. 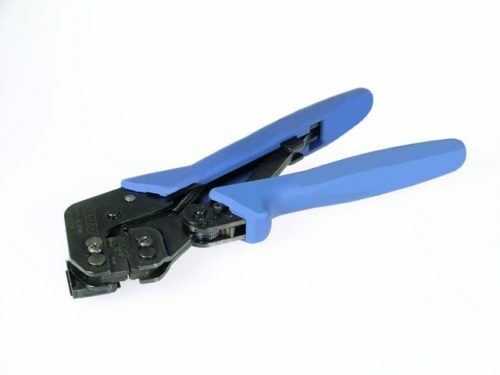 J-Clips for securing cables, pack of 10. RoHS. RLE JC-25. 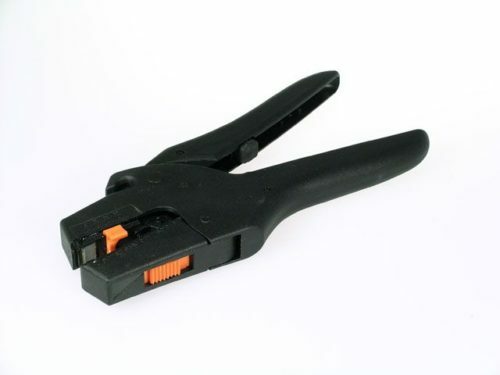 J-Clips for securing cables, pack of 25. RoHS. RLE JC-50. J-Clips for securing cables, pack of 50. RoHS. RLE JC-200. 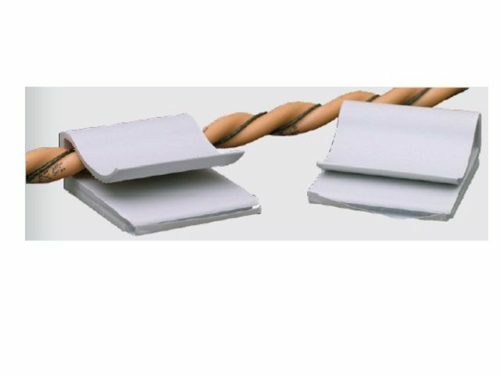 J-Clips for securing cables, pack of 200. RoHS. RLE LC-KIT. 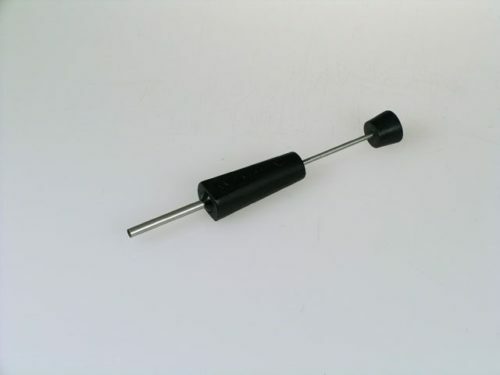 This kit is required for connecting RLE sensing and non-sensing cables to an RLE controller. 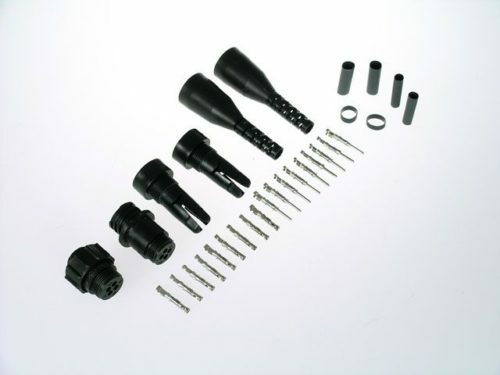 This kit includes 1 U006-0025 end of line terminator. CE. 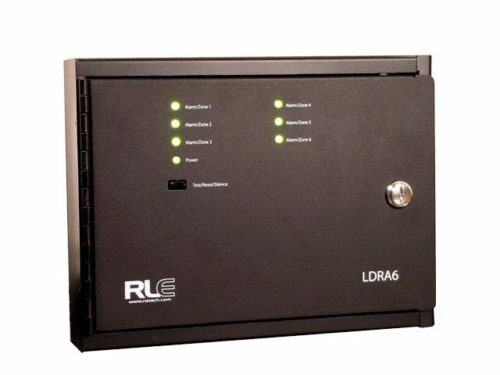 RLE LDRA6-MB. Six zone system with audible and visual alarms with Modbus, analog and relay outputs. U006-0004 Framed Reference Map is recommended. CE, RoHS. RLE WA-DC-5. 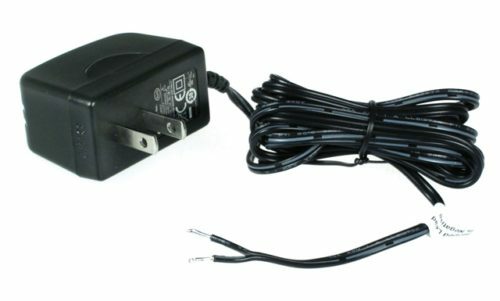 Wallwart power supply for LD300/310 RoHS. 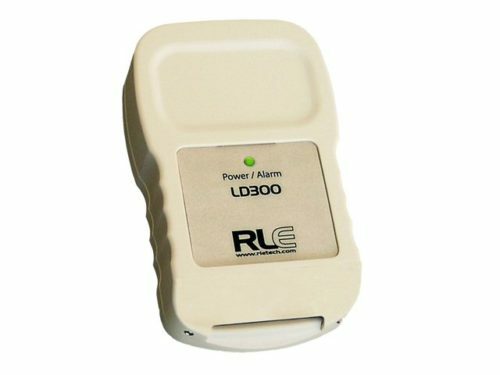 RLE LD1500. 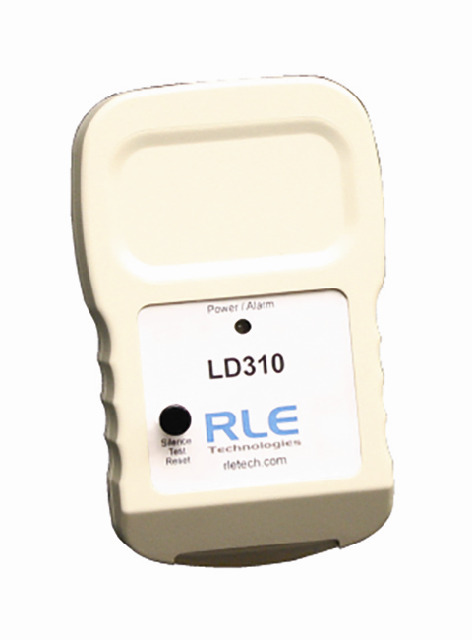 RLE LD1500. 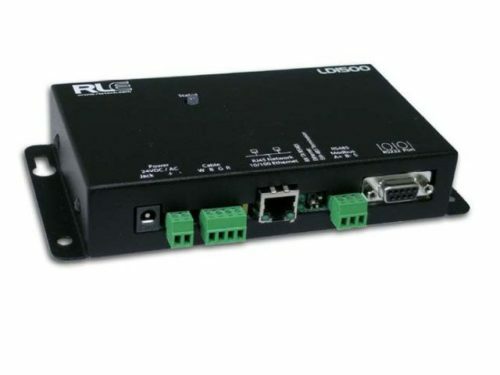 Web accessible with analog, Modbus and BACnet outputs. U006-0004 Framed Reference Map is recommended. CE, RoHS. RLE LD-ENC. Lockable wall mount housing for U006-0038 (LD1500) and U006-0005 (LD2000). Housing comes with integrated power supply. RLE LD2100. Web accessible with analog, Modbus, BACnet, N2, and relay outputs. Audible alarm. U006-0004 Framed Reference Map is recommended. CE, RoHS. RLE SC-C-50. 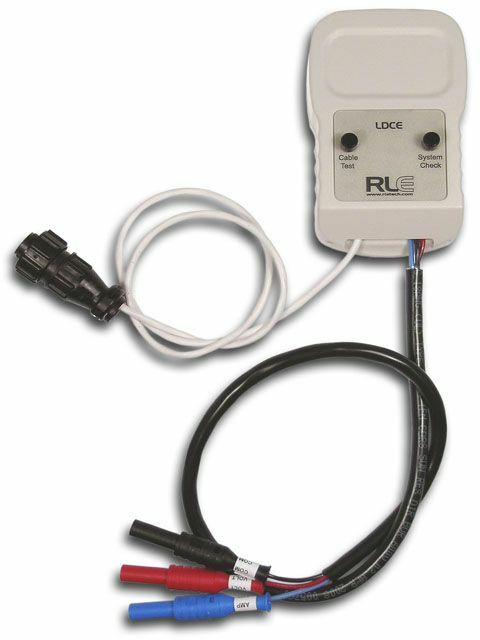 50' Chemical leak detection cable.. UL, RoHS. RLE LD310. Single zone system with visual alarm and a relay output. CE, RoHS. RLE LD310, LC-Kit, SC-10 & WA-DC-05. Complete Kit for single zone system with visual alarm and a relay output. 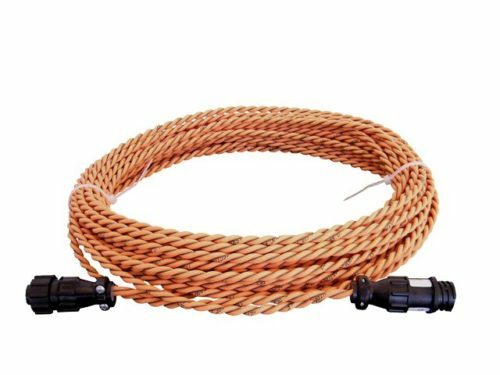 Includes 10' conductive fluid sensing cable, leader cable, end of line connector and power supply. CE,UL, RoHS. RLE LD310, LC-Kit, SC-17 & WA-DC-05. Complete Kit for single zone system with visual alarm and a relay output. 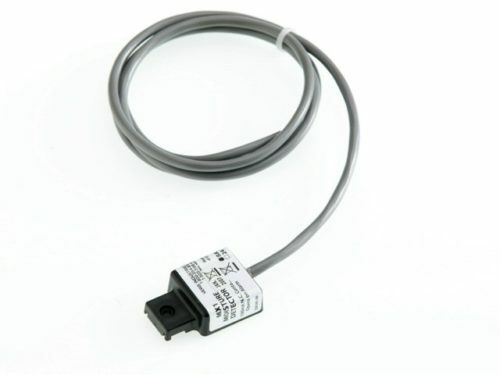 Includes 17' conductive fluid sensing cable, leader cable, end of line connector and power supply. CE,UL, RoHS. RLE LD310, LC-Kit, SC-25 & WA-DC-05. Complete Kit for single zone system with visual alarm and a relay output. 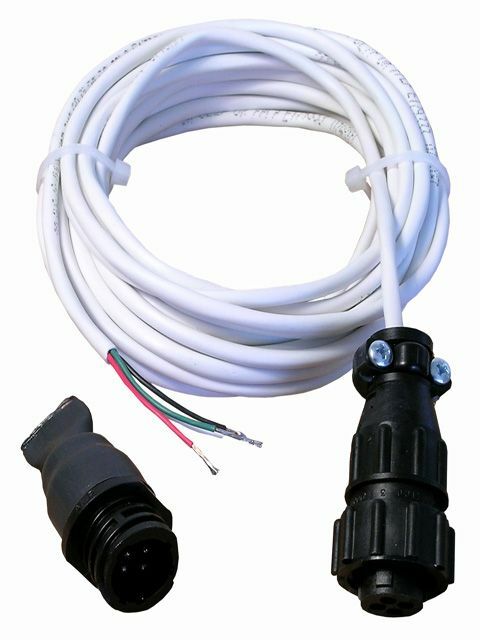 Includes 25' conductive fluid sensing cable, leader cable, end of line connector and power supply. CE,UL, RoHS. RLE LD310, LC-Kit, SC-50 & WA-DC-05. Complete Kit for single zone system with visual alarm and a relay output. 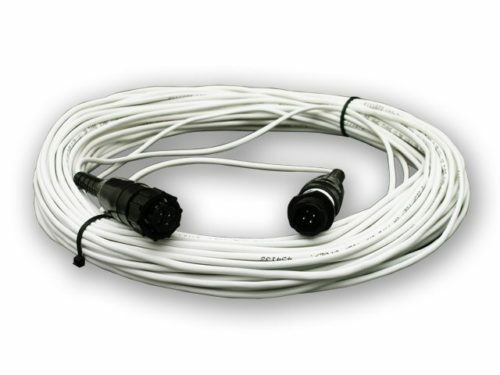 Includes 50' conductive fluid sensing cable, leader cable, end of line connector and power supply. CE,UL, RoHS. RLE LD310, LC-Kit, SC-100 & WA-DC-05. 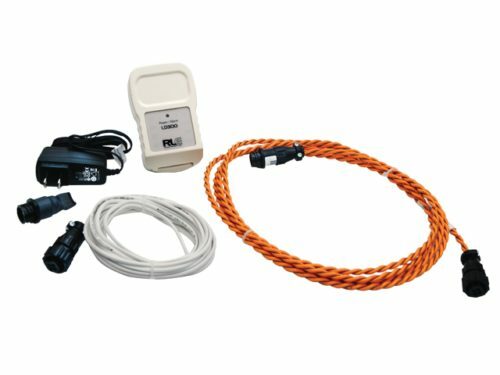 Complete Kit for single zone system with visual alarm and a relay output. 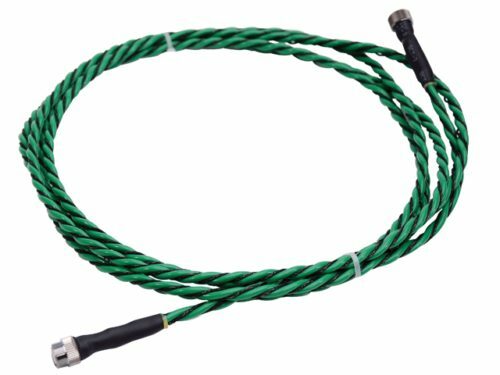 Includes 100' conductive fluid sensing cable, leader cable, end of line connector and power supply. CE,UL, RoHS. 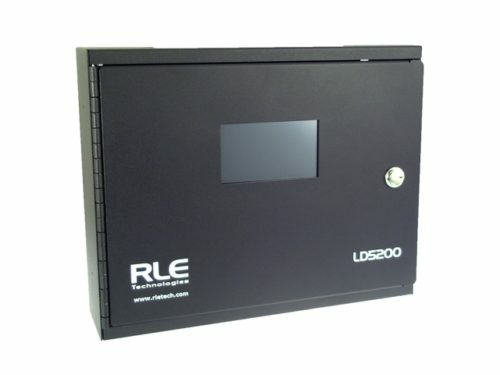 RLE LD5200. Analog and four configurable relay outputs. U006-0004 Framed Reference Map is recommended. CE, RoHS.